The Dreamcast Junkyard: Total Dreamcast: The Magazine That Never Was? Like any new system before the rise of web-based media, the Dreamcast garnered a whole raft of print-based magazines designed to support the console and help to disseminate news, reviews and hype about upcoming releases. 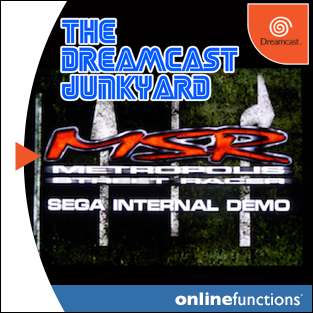 Even though the Dreamcast came equipped with the ability to browse the internet, the online world of the late 1990s was a whole different ballgame to the one we effortlessly surf today. For this reason, for most gamers - including me - magazines were the go to resource for news about the Dreamcast. 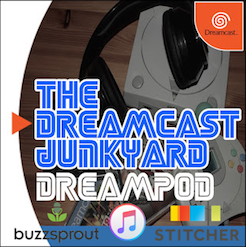 Here in the UK, there were plenty of Dreamcast magazines to choose from and we've pored over the majority of them at some point or another here at the Junkyard in the past. 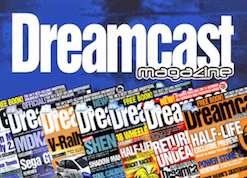 There was Official Dreamcast Magazine (known affectionately as ODM) from Dennis Publishing and we featured the alternative 'demo editions' from the pitching process previously. That magazine came with a DreamOn demo disc stuck to the font cover and cost the princely sum of £5 a pop. 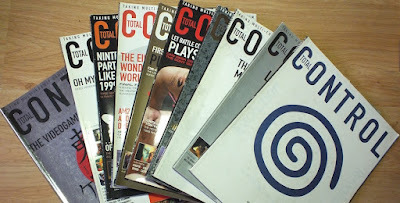 There were plenty of cheaper alternatives, including DC-UK from Future (the magazine that resulted from the failed pitch for the official license), Dreamcast Magazine from Paragon, Dreamcast Monthly from Quay, and Mr Dreamcast from Magical Media. 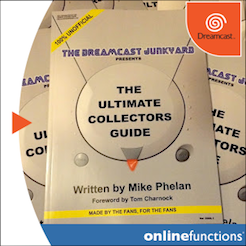 Mr Dreamcast is of particular interest to many collectors because it only lasted for two issues and was aimed squarely at a younger audience. Issue 1 came with a Fur Fighters water pistol, and I inadvertently bought it once while waiting for a bus and only realised my mistake when I took my seat and opened the magazine to be confronted with the type of prose usually reserved for a Mr Men book. Just to clarify, my copy didn't have the legendary water pistol stuck on the front, so I'm blaming that for tricking me into a purchase. Cough. 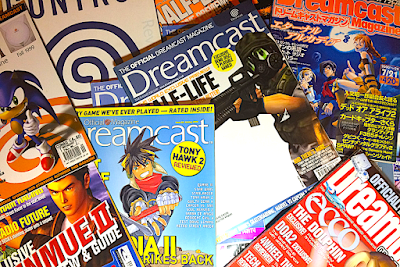 Before we delve into the murky history of the magazine and speculate on the existence of a hard copy, let's first look at the evidence that Total Dreamcast ever actually existed in the first place. Total Control was a multi-format magazine that ran for just 11 issues between November 1998 and September 1999 and was published in the UK by Rapide Publishing. 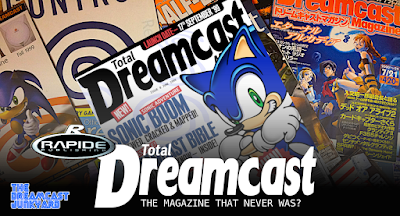 We took an in-depth look at each and every issue of Total Control in a two part feature in 2016 (find part one here and part two here), and Total Control is of particular interest to Dreamcast fans because even though it was multi-format, the magazine took quite a lot of interest in Sega's then upcoming system, devoting several covers to it and countless news articles and features. 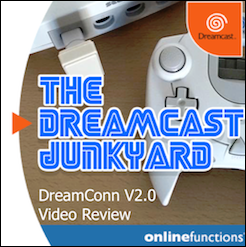 So the reviews were written, the magazine was being advertised in Total Control and the launch was set to (almost) coincide with the UK launch of the Dreamcast. 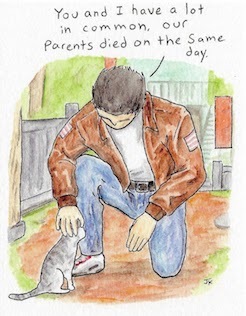 And then...nothing. 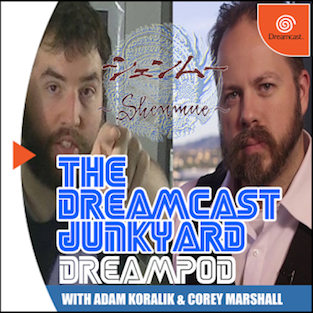 Total Dreamcast never saw the light of day. Rapide Publishing went into administration and all of its magazines closed before the September issues of any of its catalogue could be sent to retailers. The thing is, Total Control had already advertised Total Dreamcast as coming, and there were review quotes on advertising media for upcoming games. 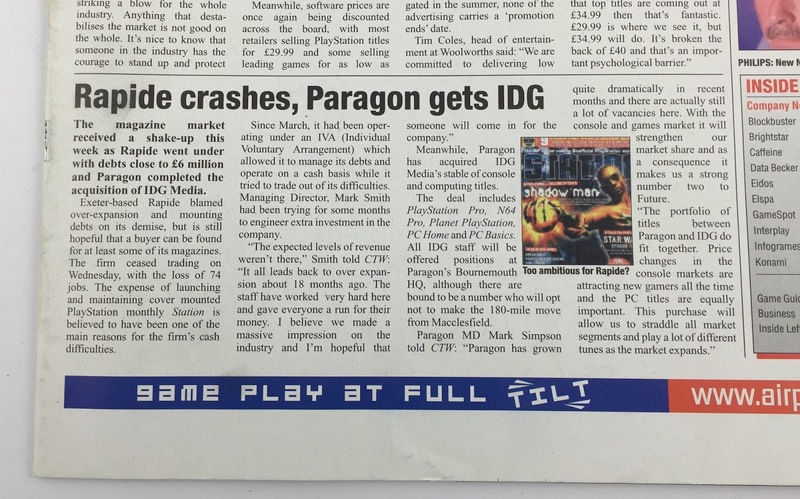 Computer Trade Weekly (CTW) reports on Rapide's closure in issue 757 (dated September 24th, 1999 - exactly one week after Total Dreamcast had been due to go on-sale). I've taken a photo of the article in question (see below). The wording and cover-date indicate that Rapide closed sometime after Total Dreamcast was due to launch; there had been no mention of Rapide in the previous issue of CTW (dated September 17th, 1999). 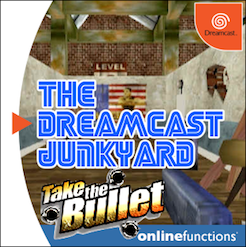 This is a little bit puzzling, because if Rapide closed sometime after Total Dreamcast's launch-date, then it follows that Total Dreamcast should have made it onto store shelves. Mediatel also reports on Rapide's closure (you can read the article here). 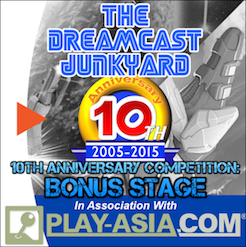 Interestingly, it shows a very low resolution cover-shot of the launch/dummy issue of Total Dreamcast. Note that this is not simply copied from the advert in Total Control - the colours are more vibrant, and it doesn't have the lens flare on the upper/right hand side. The Mediatel article is dated 24th September 1999 (which is perfectly consistent with the CTW article). 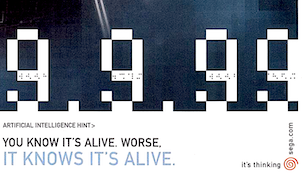 Print adverts included review quotes from Total Dreamcast. 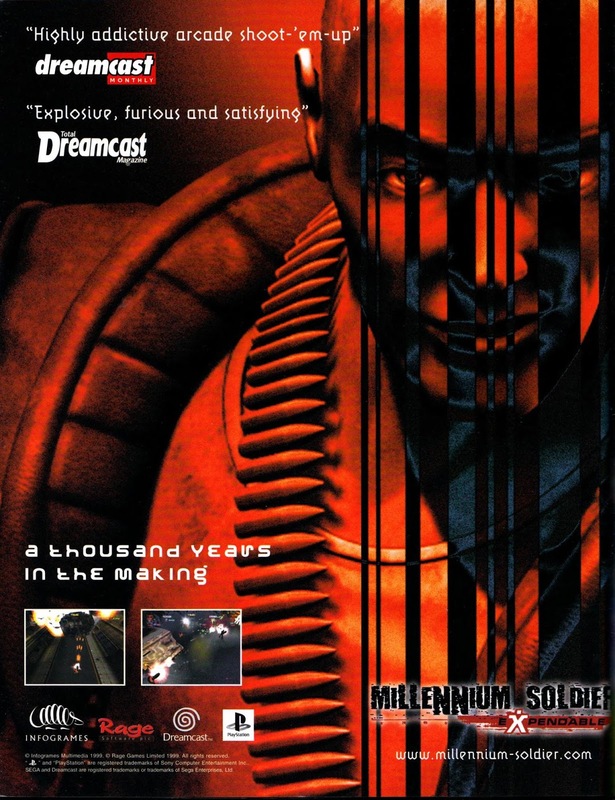 See the Millennium Soldier: Expendable advert in issue 1 of Dreamcast Monthly (see above). 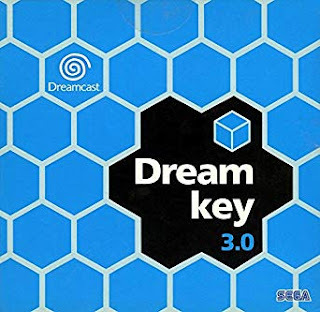 In this advert, we finally have a good (if somewhat small) look at the complete Total Dreamcast logo -- I really like the way they incorporated the Dreamcast swirl into the tail of the 'g' in 'Magazine.' The fact that the advert includes a review quote suggests that the review was actually finished and had been made available to various advertising agencies. Another advert includes a quote and review score from Total Dreamcast: this time, it's UEFA Striker. Using the Internet Archive, we can view the (now defunct) official UEFA Striker website's press page (viewable here). Notice the Total Dreamcast quote and rating. "Me and my team had worked bloody hard to put together what was, in my opinion, a rather excellent magazine. However, after having finished it, we were told that the print deadline had been put back and that we needed to update the contents. 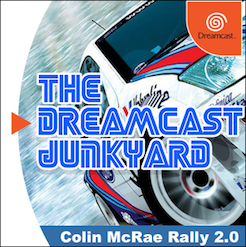 In fact, the printers were refusing to print it as the bill for other magazines was unpaid and consequently, after having put together two month’s worth of coverage, Rapide went bust before the first edition of Dreamcast had been printed." This suggests that the magazine wasn't actually printed. What's cool about Sumpter's recollection of events is that it explains the date-related inconsistency (specifically, it explains why Total Dreamcast wasn't released even though Rapide closed after the announced launch-date). 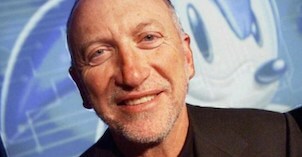 So the conclusion is that Total Dreamcast was finished, it was delayed, and, ultimately, it didn't ever see a release. I've always wondered if some advance prints were made...though this is probably wishful thinking on my part! 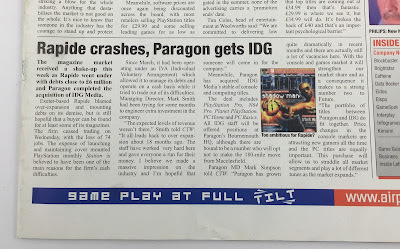 For those who are interested, Paragon actually went on to become Imagine, and Imagine was recently absorbed by Future (owner of Retro Gamer, Games Radar and Kotaku)...so technically it still exists in spiritual form. For now though, the mystery of the phantom magazine remains tantalisingly close to being solved. 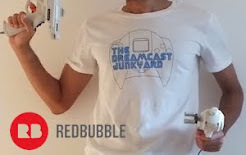 Total Dreamcast was finished and there is (or was) at least one physical copy printed. Whether or not we'll ever get to read those reviews that were dangled so agonisingly close to our faces is a different matter. If this changes any time soon, you can rest assured that you'll read about it here. Thanks to Matt Neilson, Garth Sumpter and Simon Phillips for their input in putting this article together. 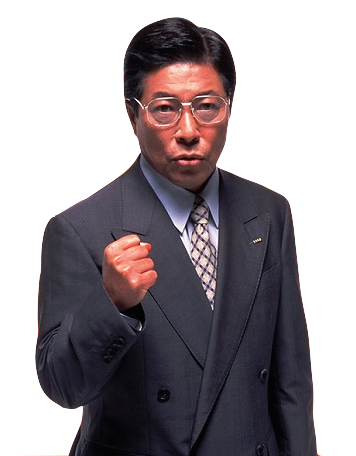 You can find Matt over at SegaMags or on Twitter here, and you can also help Matt in his quest to find every UK Sega magazine by going here. 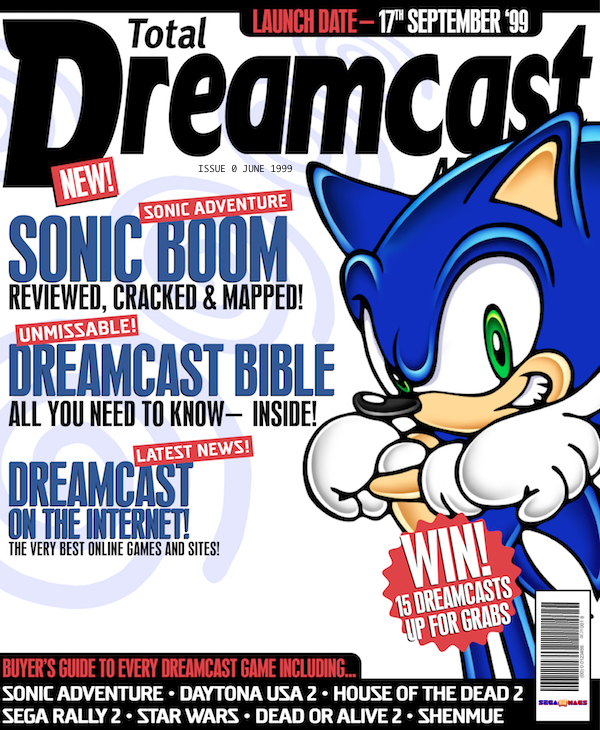 No wonder it didn't get printed, it's got "Sonic Boom" on the cover! It's weird to see that there were so many magazines for one (relatively short-lived) console. That said, I've only been subscribed to Game Informer and Nintendo Power, so I don't know how numerous console-specifc magazines are. Brilliant article. I only hope that you can locate the issue like you located "The Barber."